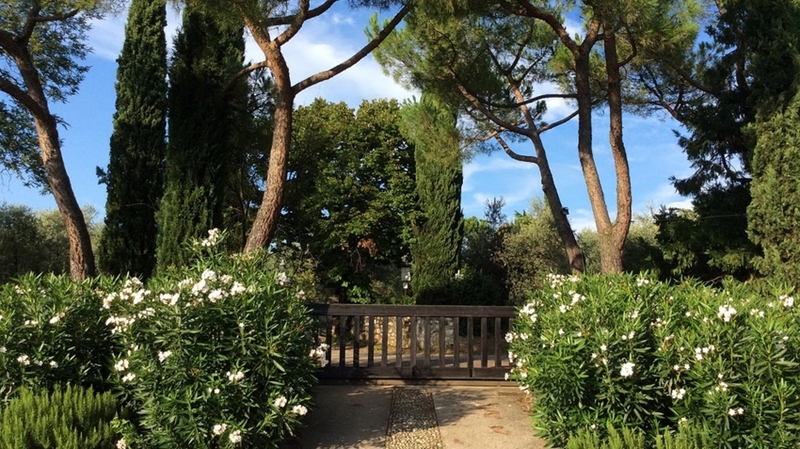 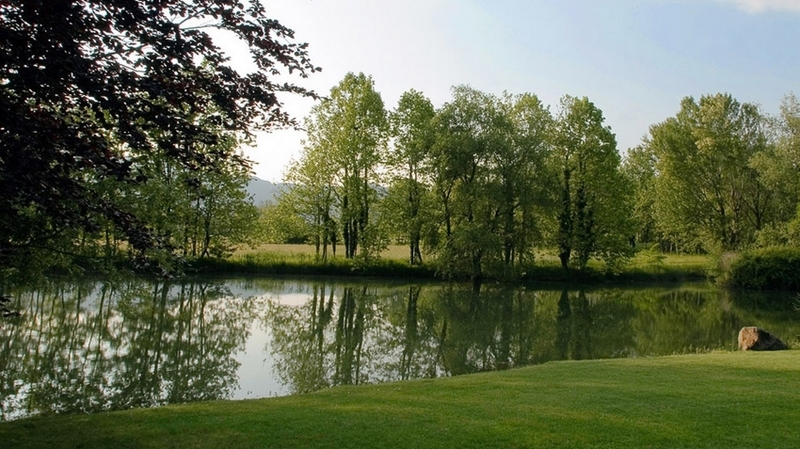 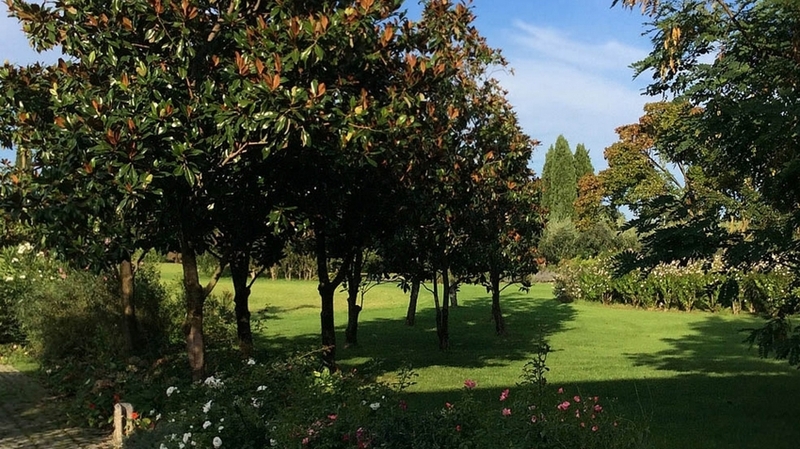 Relais de Charme "Le Videlle"
Elegantly furnished apartments in a particularly quiet position, surrounded by a large park with pool, directly at Il Colombaro golf course. 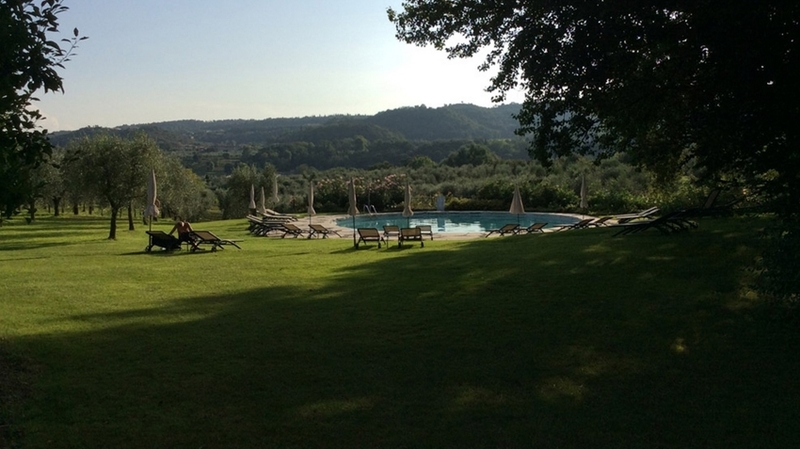 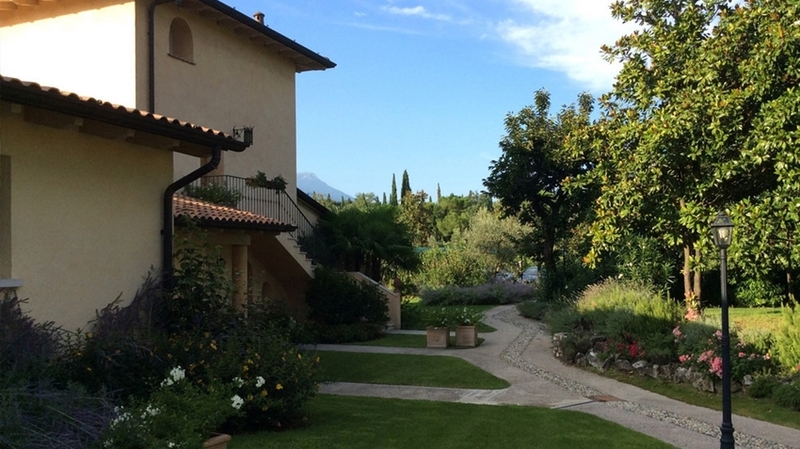 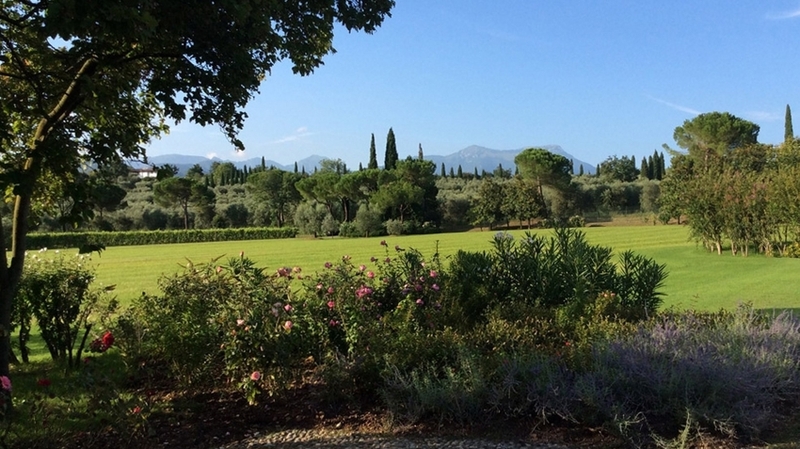 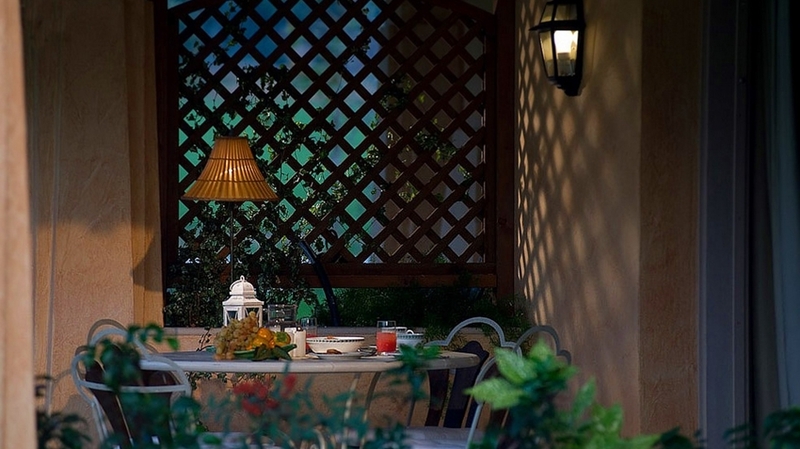 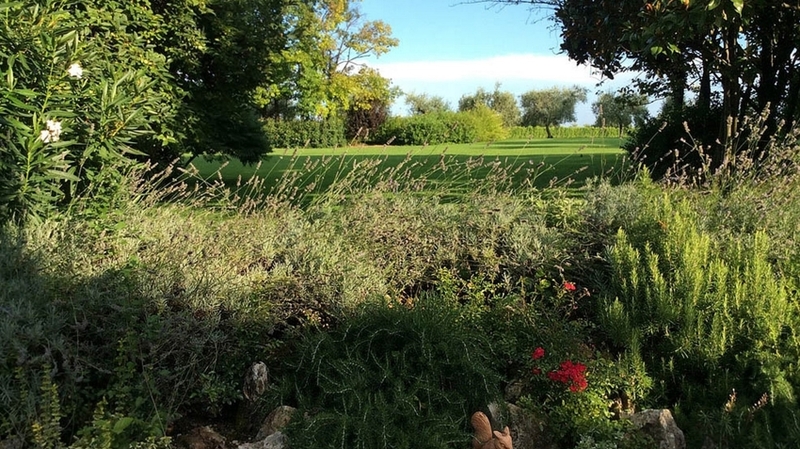 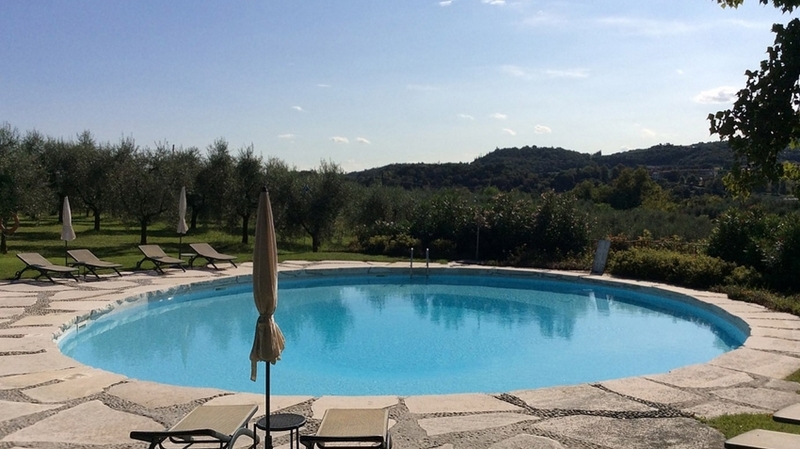 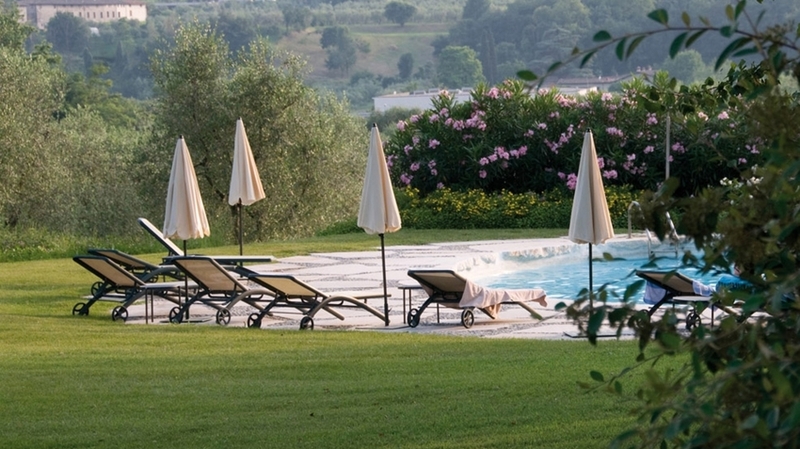 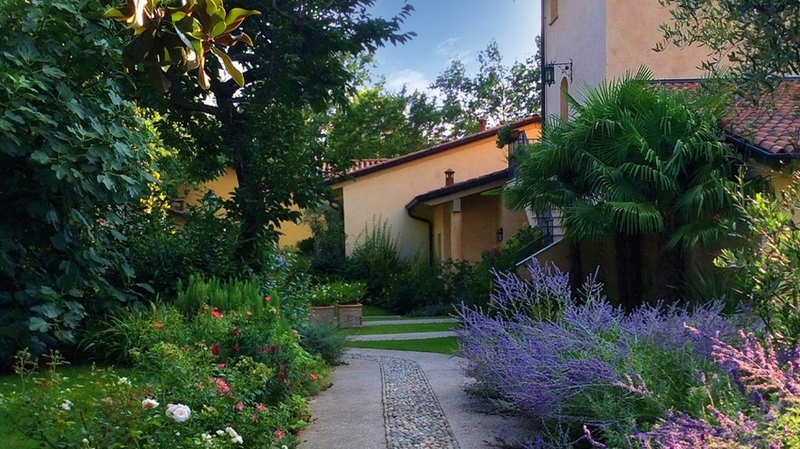 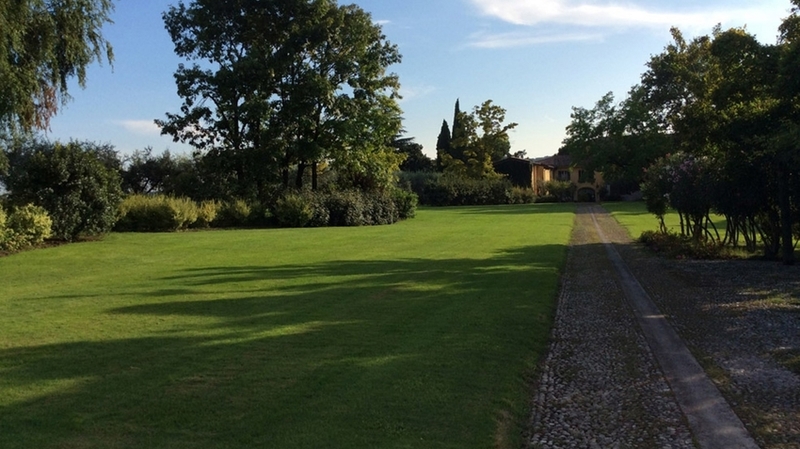 The Relais de Charme “Le Videlle” in Puegnago del Garda is located in the middle of the hilly landscape at Lake Garda, in a particularly wonderful position and stands out due to absolute tranquillity and the wonderful 40,000 m² garden park. 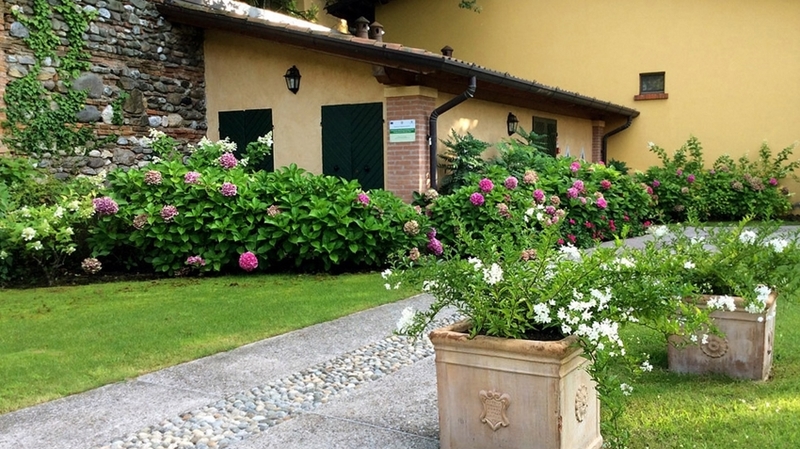 This oasis of different colours, scents and tranquillity is the ideal choice for an entirely relaxing holiday, only 2 km from Lake Garda. 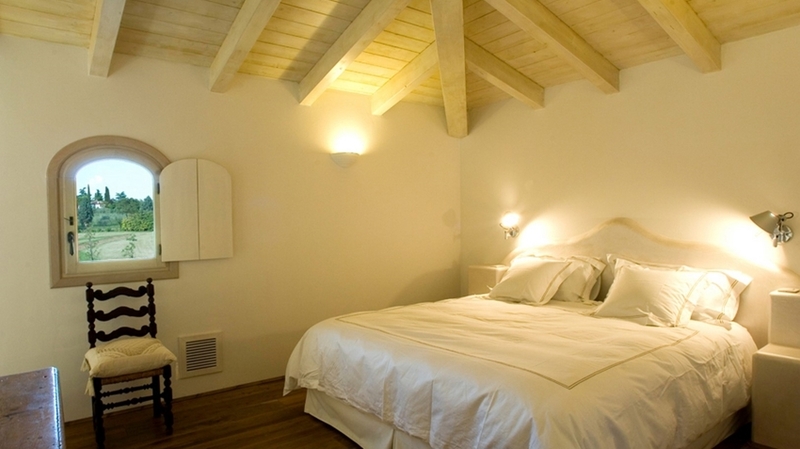 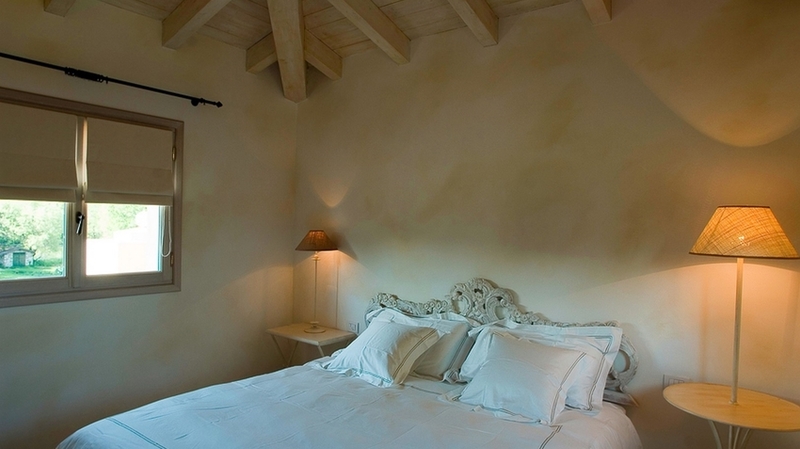 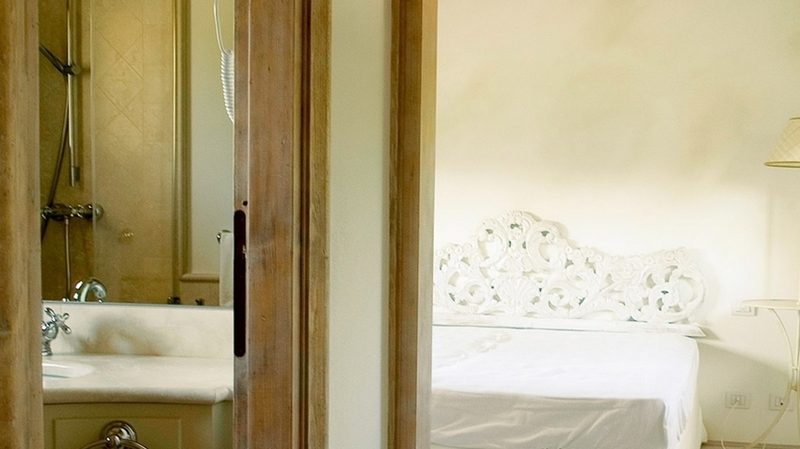 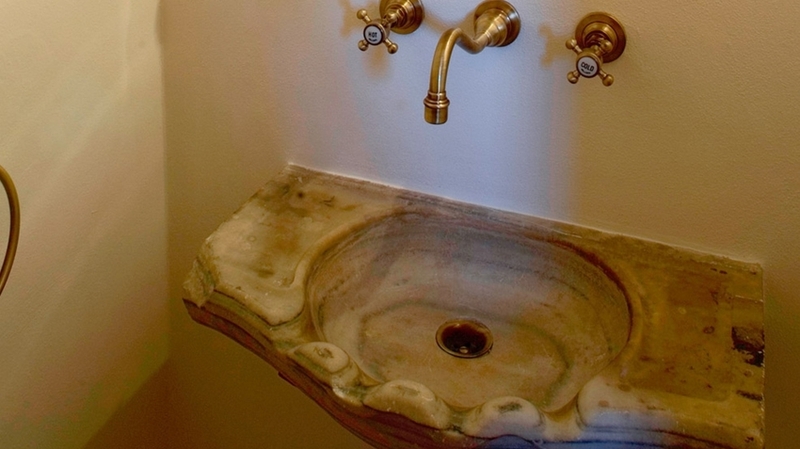 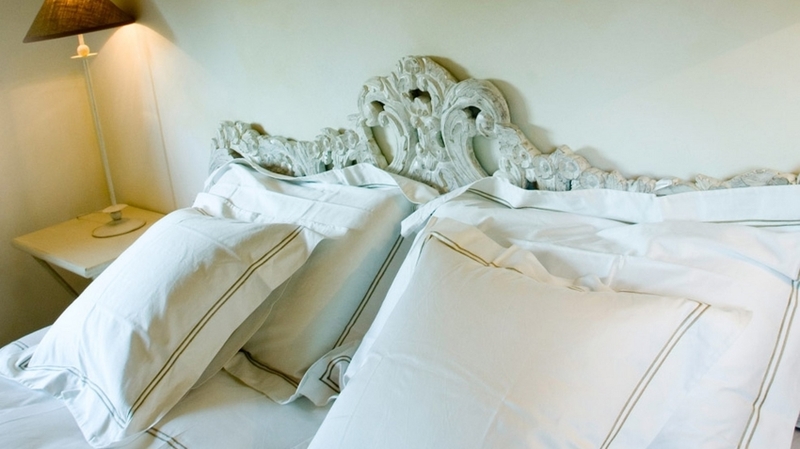 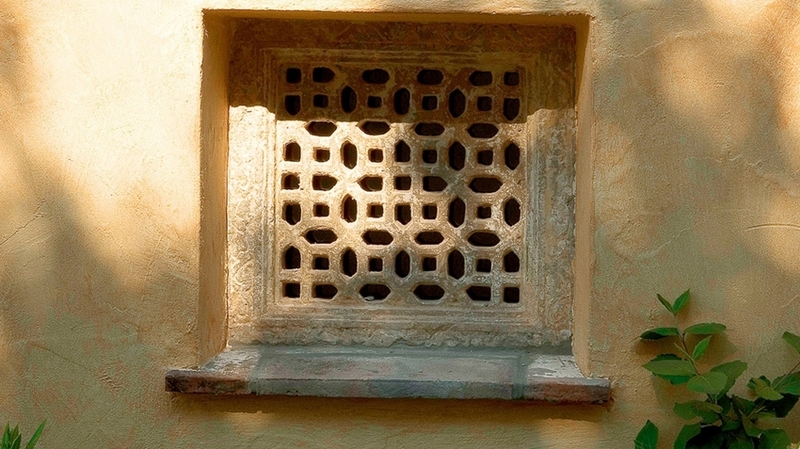 The guest of Relais de Charme “Le Videlle” will look forward to eight apartments with luxurious furnishings. 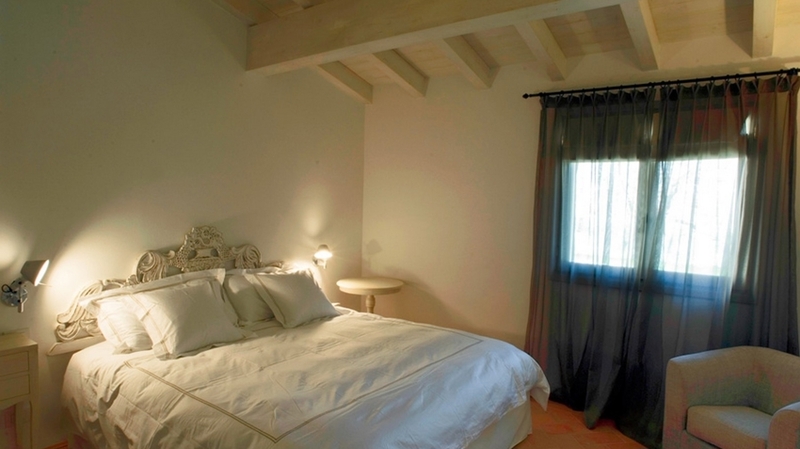 Each apartment has a living room with double sofa bed, a well-equipped kitchenette, a double room, a bathroom with shower/bathtub, satellite TV, WLAN, air conditioning as well as any modern comfort. 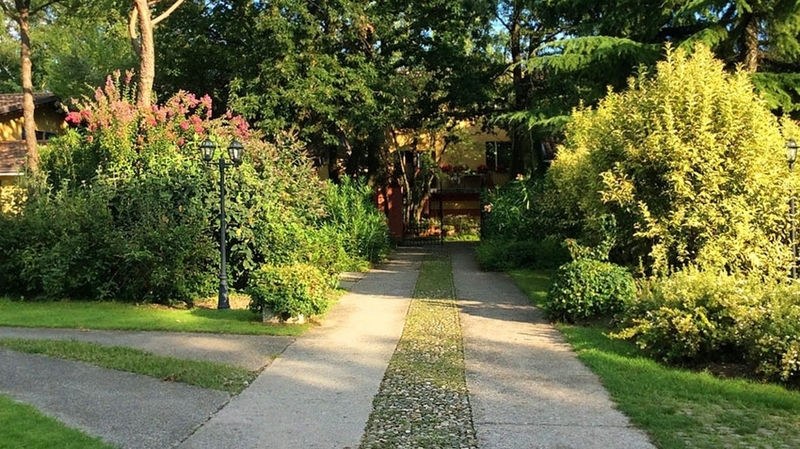 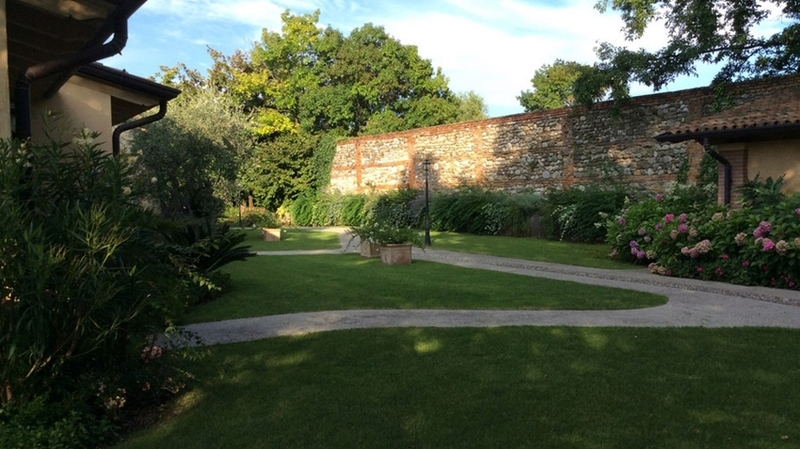 The apartments offer direct access to the wide park as well as a private arcade for convivial moments. 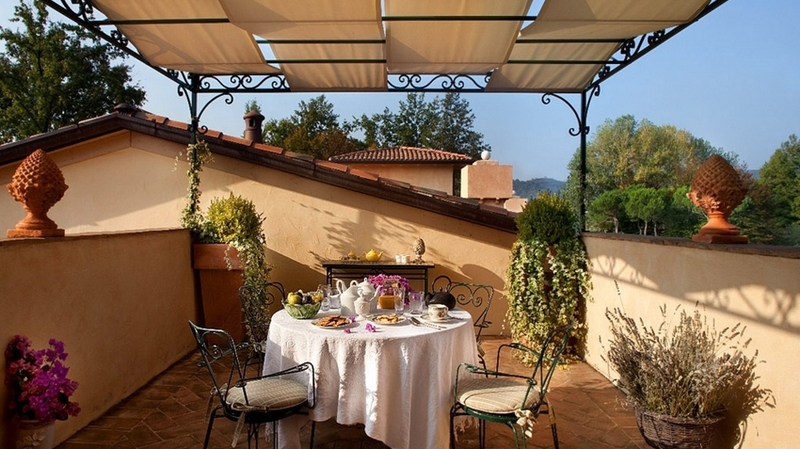 Every morning, you can benefit form the bread service. 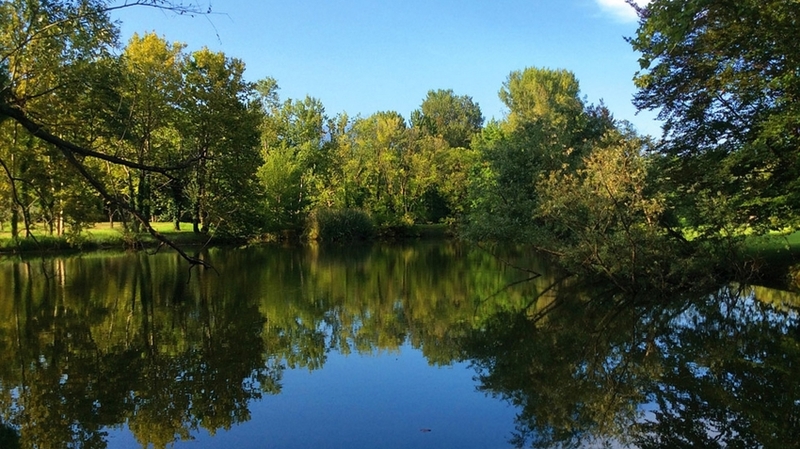 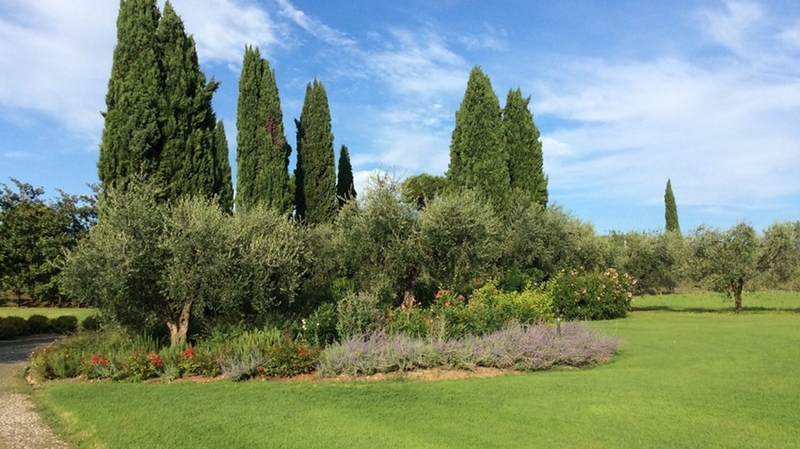 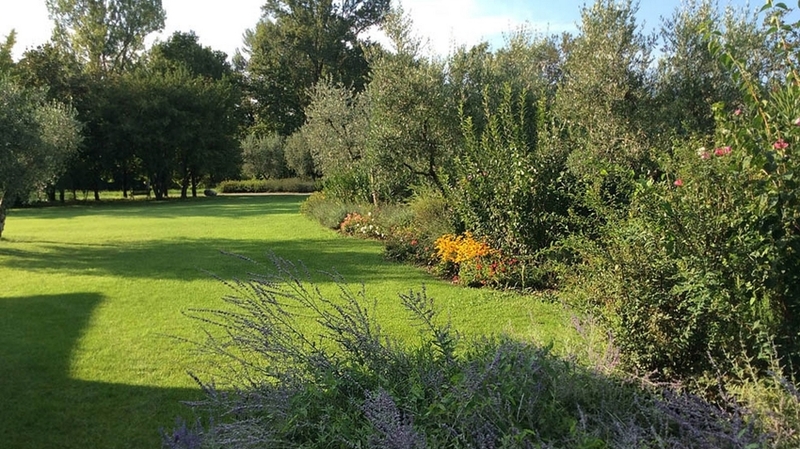 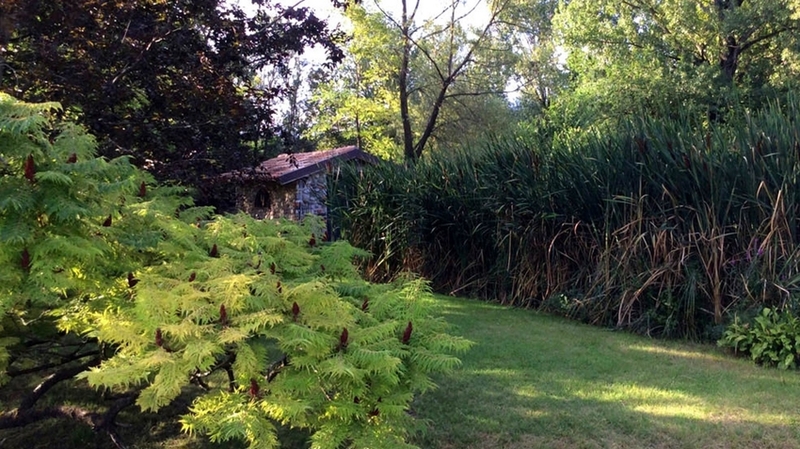 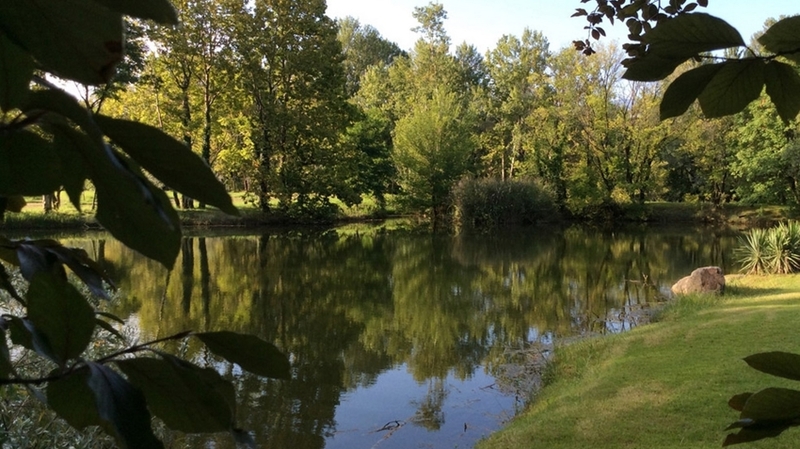 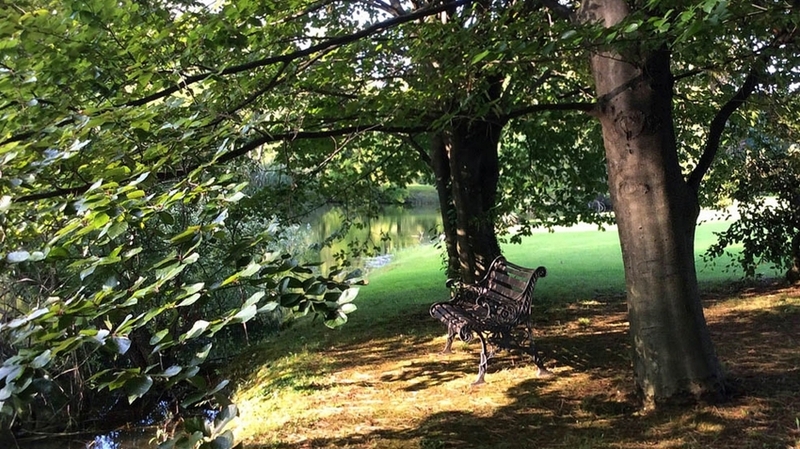 The park offers two natural ponds, different plants as well as the olive trees and vineyards of the century-old agricultural company producing oils and wines of a unique quality. 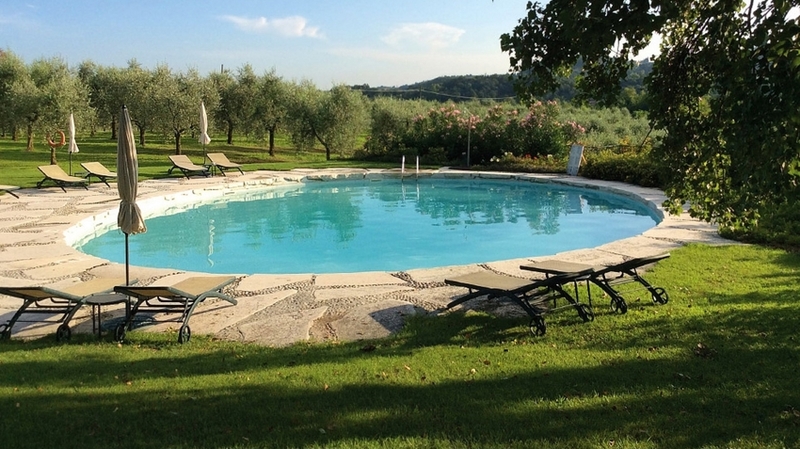 Also, you can relax at the pool made of natural stone with sunbathing lawn. 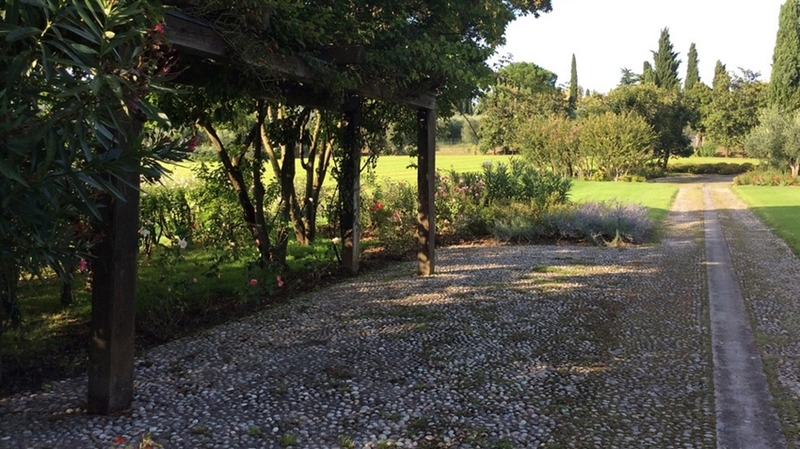 A car parking and bike for rental are offered as well. 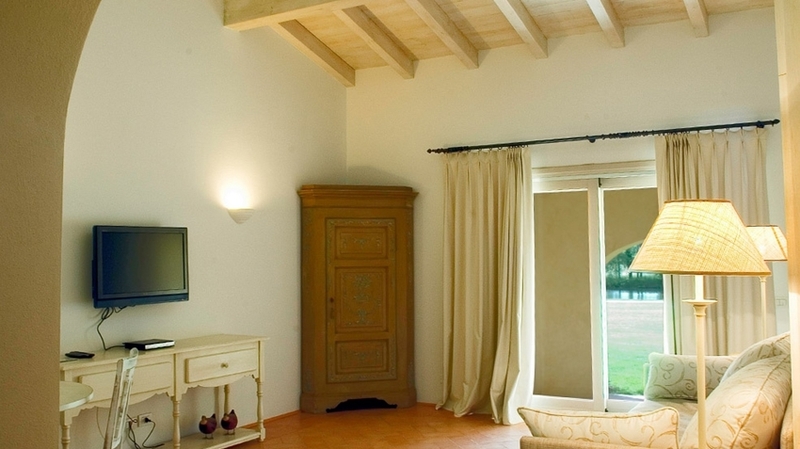 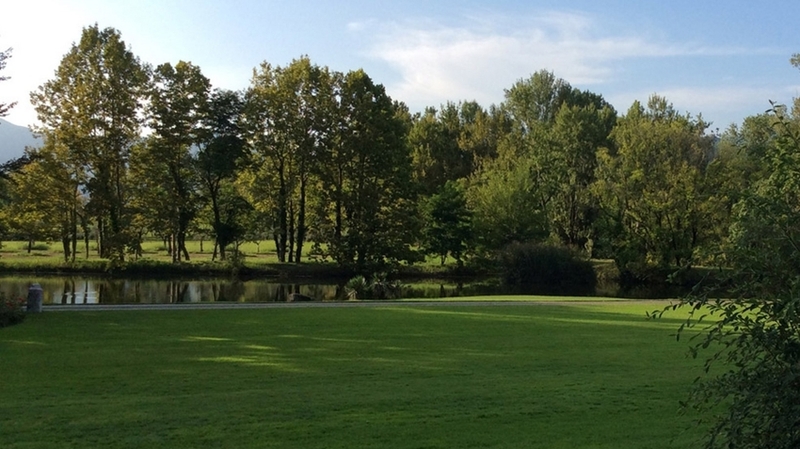 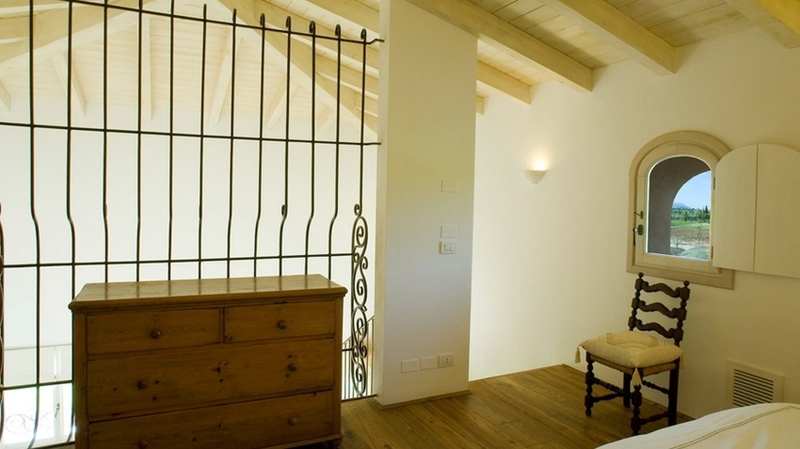 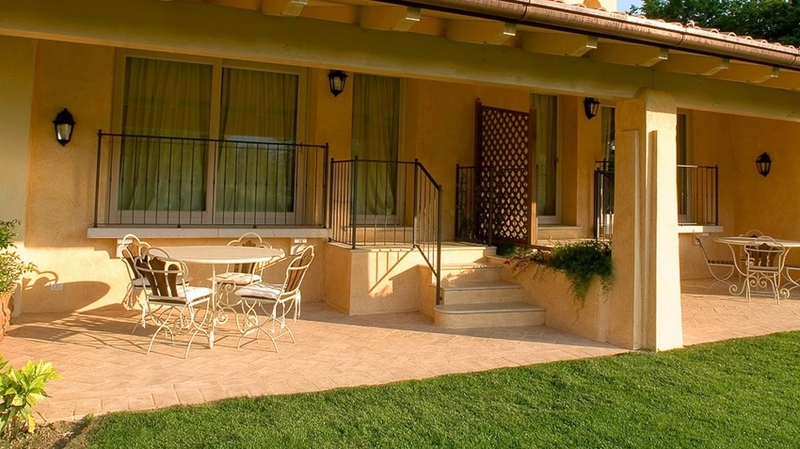 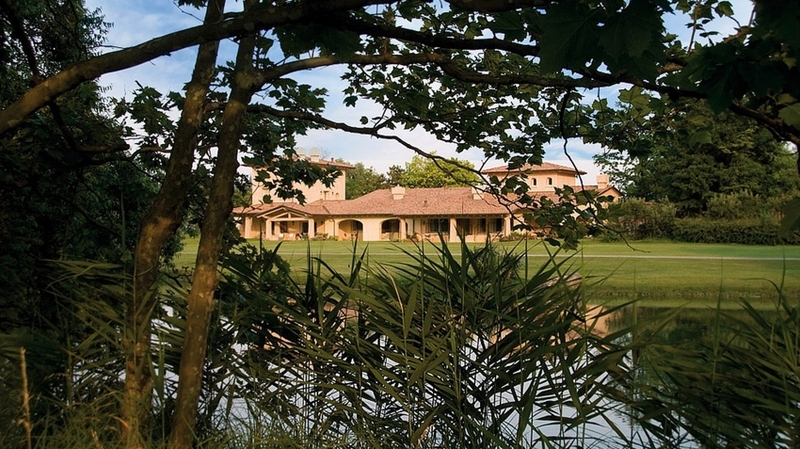 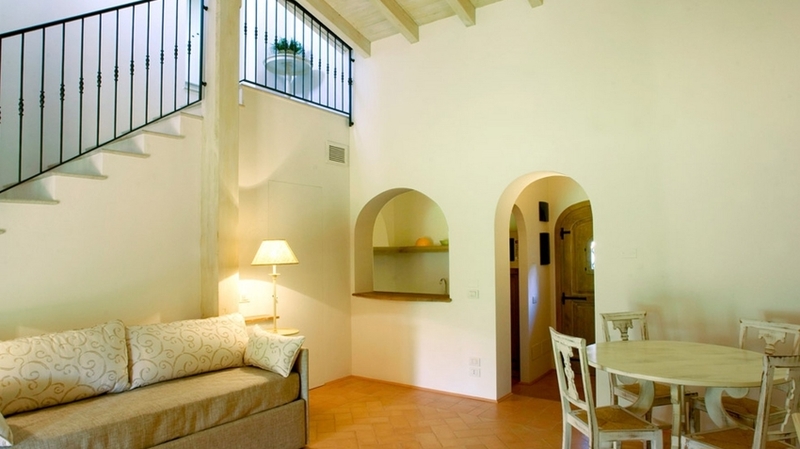 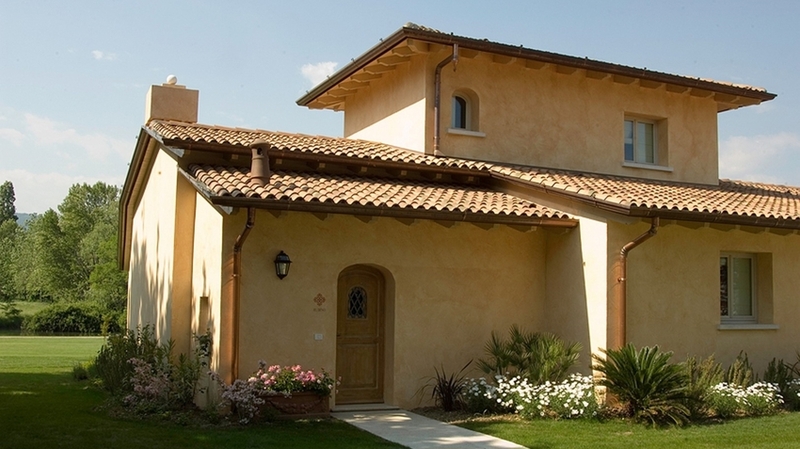 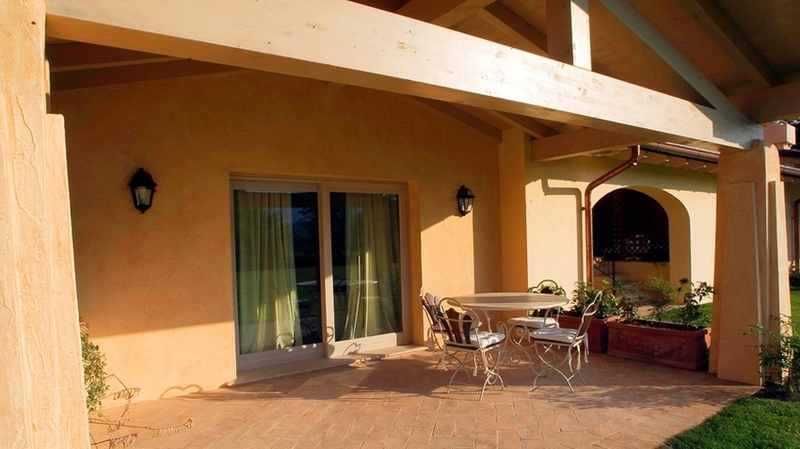 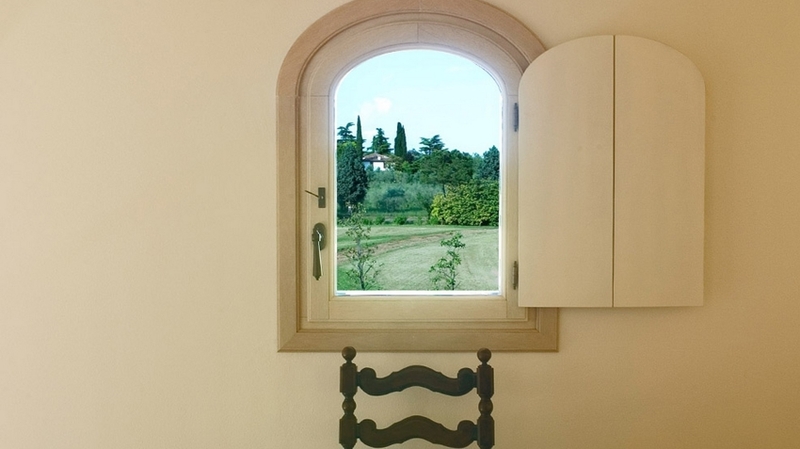 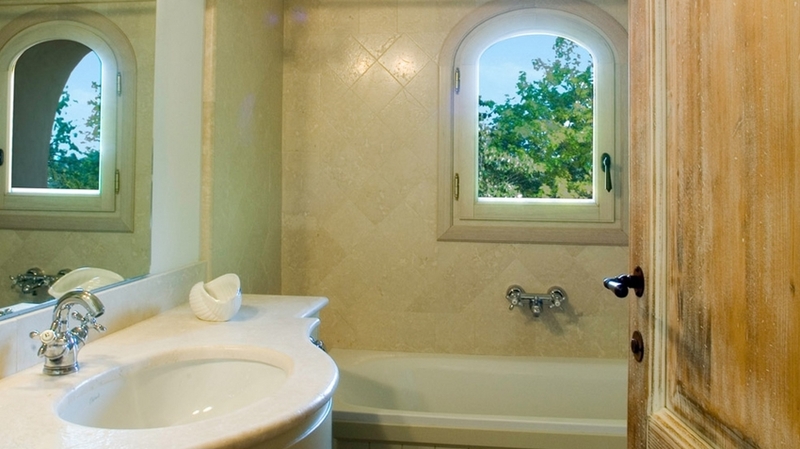 The apartments of “Le Videlle” in Puegnago del Garda is located directly at the 9-hole golf course Il Colombaro. 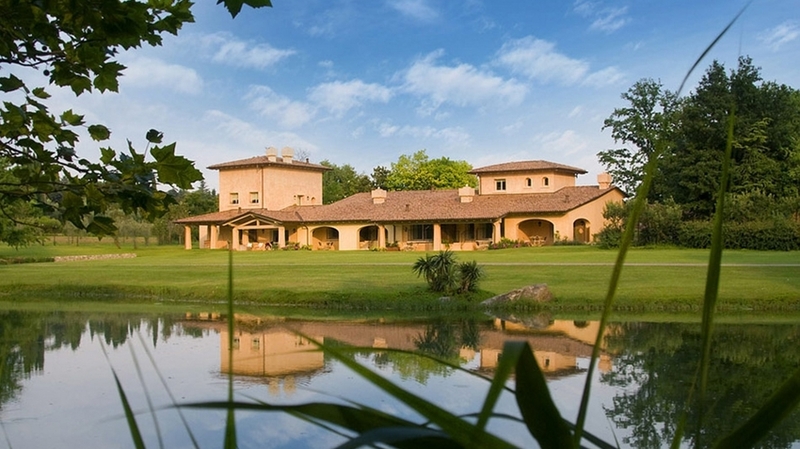 Moreover, the golf courses Garda Golf Soiano del Garda, Golf Bogliaco, Golf Arzaga and Golf Club Paradiso can be reached within a few minutes by car, with interesting conventions for our guests. 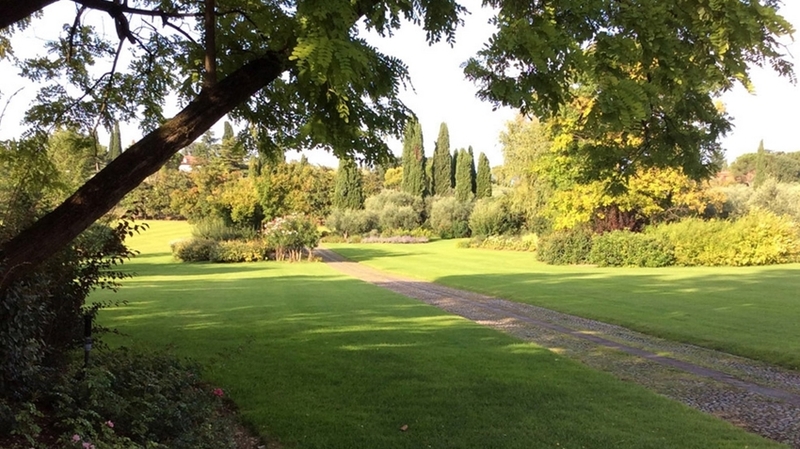 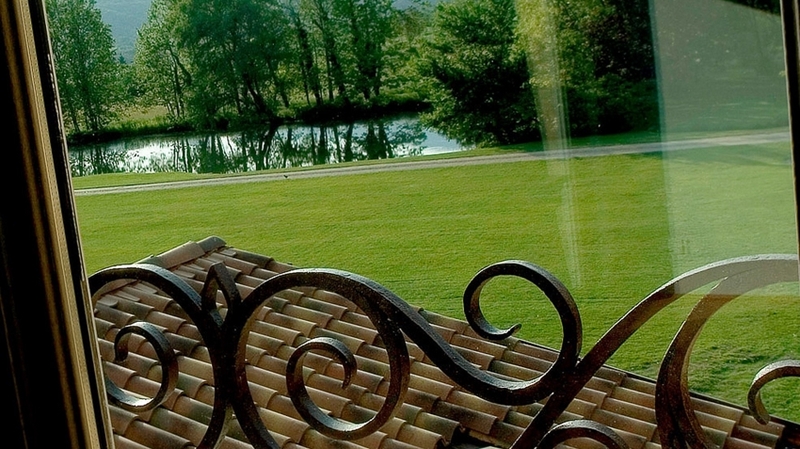 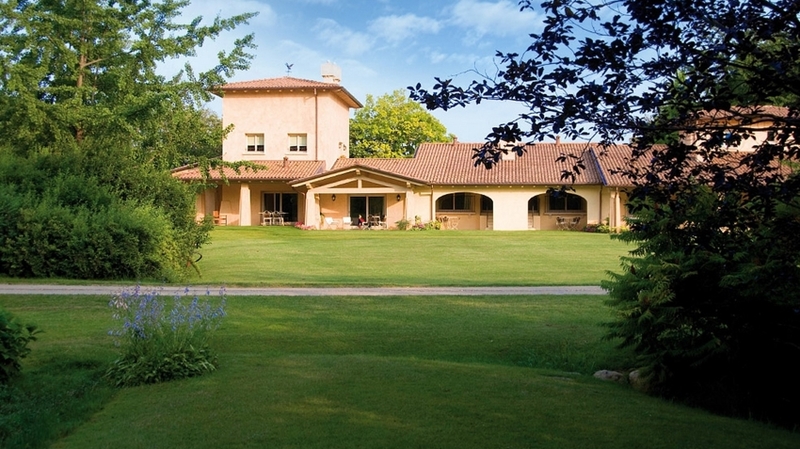 “Le Videlle” is located only a few kilometres from Verona. 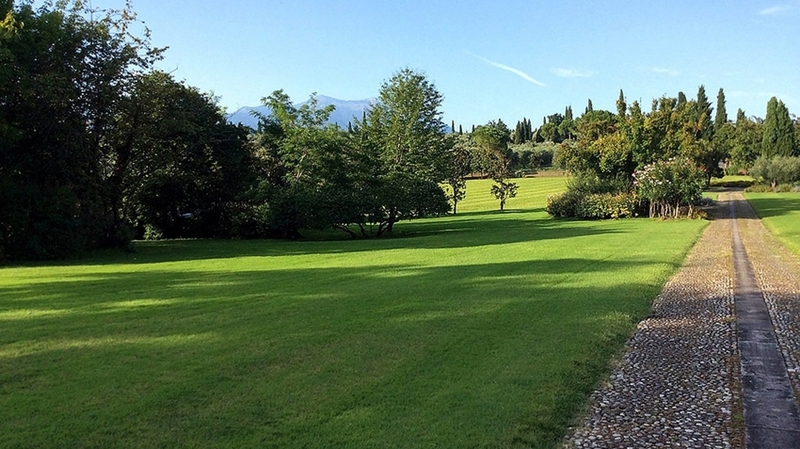 Mantova and Brescia too and is the ideal starting point for hikes and bike tours at Lake Garda.